The nearly $4 million addition to Panther Valley High School is progressing and is anticipated to be completed as scheduled by next March. Kenneth Marx Jr., business manager of the Panther Valley School District, said all demolition and plumbing work is completed. 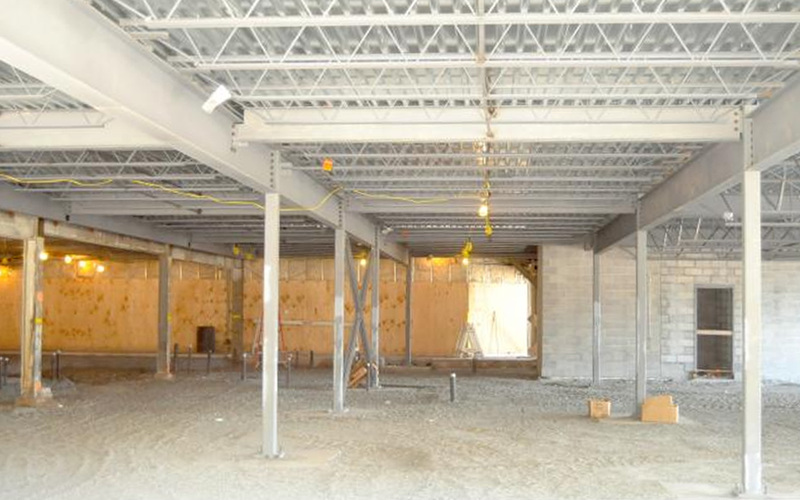 The structural steel and metal decking is 85 percent complete. The addition is being done on the site where the former high school swimming pool had been. The pool has been removed and filled in. Over the summer months next year, preparations will be made to have the school ready for opening for the 2015-16 school year. The project is projected to cost $3,856,019.  • General Construction Bracy Contracting, Allentown, $2,277,719. • Plumbing Construction JBM Mechanical Inc., Nazareth, $284,200. • Mechanical Construction Frey Lutz Corp., Lancaster, $625,800. • Electrical Construction Ace Electric Inc., Allentown, $668,300. The school board said transforming the pool area into classroom space is much less expensive than constructing a new building. A new elementary building would cost an estimated $15 million. The addition will eliminate the use of 12 modular classrooms at the Nesquehoning Elementary School and relieve overcrowding at the elementary school. The school additions will result in a reconfiguration of classes. Presently grades kindergarten through fifth are in Nesquehoning, grades sixth through eight are in the middle school, and grades nine through 12 are in the high school. Next year, kindergarten through third grade will remain at the present elementary school in Nesquehoning, grades 4-6 will move to the present middle school, grades seven and eight will occupy the new classrooms. The high school classes will stay where they are. The district had 1,781 pupils in the 2012-2013 school year, and had inadequate classroom space. By the 2020-2021 school year, the district is projected to have 1,960 pupils, necessitating seven additional classrooms. The present capacity for the district is 1,697 students. The present enrollment is 1,876 students, with 900 in elementary, 458 in middle school, and 518 in high school. Elementary Principal Mary Figura anticipates another 15 students enrolling in the elementary school shortly.